Here at Invest In Blockchain, we are obsessed with researching the internet for all things crypto. The information found in this post is the result of hundreds of hours of painstaking research by me and other writers on our team. The king of the crypto world, Bitcoin is now a household name; to many, it is synonymous with “cryptocurrency.” Its purpose is to provide a peer-to-peer electronic version of cash to allow payments to be sent online without the need for a third party (such as Mastercard). Read “What is Bitcoin Cash” for more information. You can also check out their reddit and official webpage. For more information on Stellar Lumens, including the history and what sets Stellar Lumens apart, see “What are Stellar Lumens.” You can also learn about the differences between Stellar Lumens and Ripple. And here’s why we think XLM is a smart long-term investment. For up-to-date information on Cardano’s status, see their Reddit page or official website. You can also read our article “What is Cardano” to learn more about them. To learn more about Monero including its competitors and challenges, read “What is Monero.” If you’re thinking about investing in Monero, check out our opinion piece “Should You Invest In Monero?“. 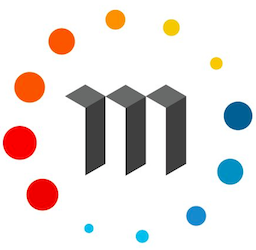 Maker is an asset-backed decentralized “stable coin” based on the Ethereum blockchain. Stable coins are a revolutionary approach to digital money as they remove large price volatilities in the coins. For further reading on the background of QTUM and what sets them apart, see “What is QTUM”. 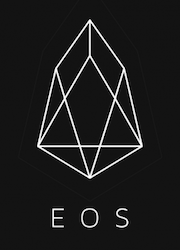 You can also learn more about the projects on QTUM. 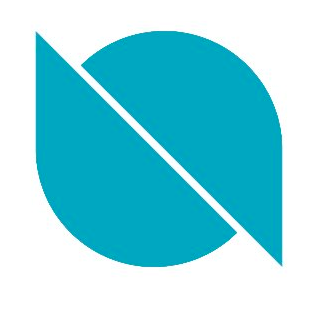 To read more about Ontology, see their website and reddit. Our guide to Ontology provides an overview of the project, and here’s some information on the growing Ontology ecosystem. For a thorough look into Lisk including more on what Lisk does, its competitors, challenges and teams, see “What is Lisk” or see our four part article series on Lisk starting with: “Understanding Lisk (Part 1): The Lisk Platform Explained“. 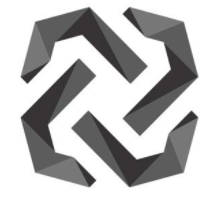 For more information on Zilliqa, see their website and reddit. 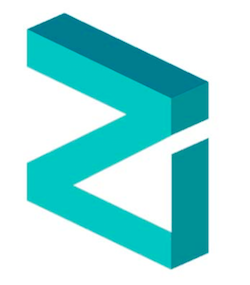 Our article “What is Zilliqa” provides an overview of the project. For more information on what BAT does, see “What is BAT” and the BAT website. For more on BAT as as investment, check out “Should You Invest in BAT? (Opinion)“. 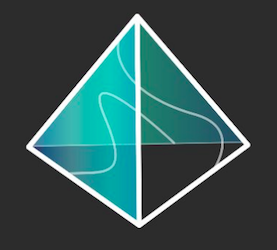 More information on Bitshares and how to use their exchange can be found on their website. You can also read our article “What is Bitshares” to learn more about the project. For more information on Waves, including a list of their competitors and legal issues, see “What is Waves”. You may also be interested in “Could Waves Become the Top ICO Platform?“. If you liked this article, check out The Periodic Table of Cryptocurrencies and Top 100 Cryptocurrencies Described in 10 Words or Less. For a more analytical look at the top cryptocurrencies, see Cryptocurrencies in the Top 100 With Working Products That Are In-Use. Very Nice short article, with a good amount of info and LINKS!!! Most like this offer less info and no links, leaving readers feeling like theu have wasted their time. Please do, thanks! I’ll be updating it every two weeks or so as well. I have been looking for an article that clearly identifies what the differences are between crypto currencies, as I have a growing number of individuals who keep bugging me about getting involved (I’m the relative “expert” lol ) I will be sending this article to all of them, thanks for the great work! I don’t see TBC2 or Rainbow on your list. The coins shown on this list are based off marketcap only. Stellar is not a fork of Ripple!!! Thanks for pointing that out. It has been updated. Jacob, do you know of a resource I can obtain the trading prices of these currencies? I’m having a hard time locating the latest quotes. Hi Gavin. 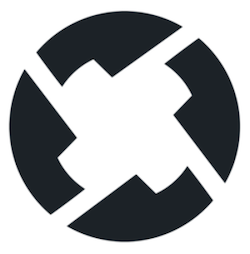 See https://coinmarketcap.com/ for up to date quotes. This listing is very important for me. I found lot crypto information from this post. I know you did very hard work to collect all information. Thanks, Jacob. I appreciate the feedback! Glad you found it useful. Yes very Nice article. It would be nice to be able to get a brief over view of all of the cryptos like you have provided here. Does anyone know of such a site ?? Hi Monte. 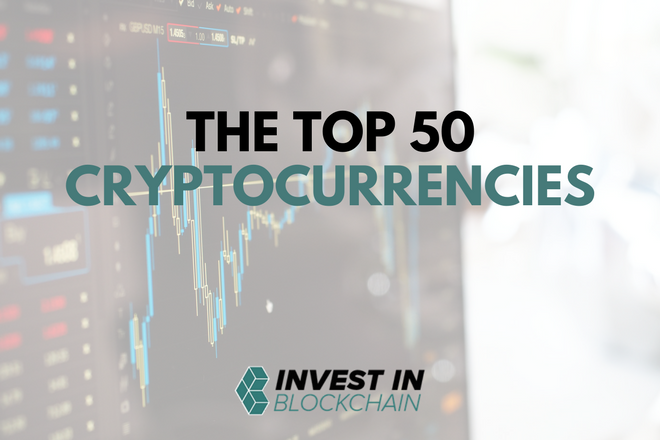 I don’t think that I fully understand the question because I believe that this article is exactly that – a brief overview of the top 50 cryptos. Hi Jacob, thanks for putting this together. Just wanted to point out Nano has no fees at all and is also very friendly to the environment thanks to the fact there is no mining involved, just small amounts per tx to avoid spamming. Thanks again, have a good one! Thanks so much for the comment. I will be updating the article this week, so I’ll make sure Nano gets updated then. Thanks! Thanks for the useful information. this is really a good list of crypto currency, but I would like to see your selection of excellent directories such as ico-bazar or sellandbuycoins.com, where you could buy tokens. or do you already have such a list? No I don’t have such a list specfically for ICOs. That’s a good suggestion however, I’ll pass it through to the editor. We do have a few articles regarding exchanges however. Crown should be definitely listed as well. In my opinion it’s one of the best platforms. Thanks for providing the best information. Hey, Thanks for sharing such a great information about Top Cryptocurrencies. Your section on Dash is a little sparse. Dash’s first new feature wasn’t instantSend but PrivateSend. Indeed Dash is the first and longest-running privacy coin. Might wanna add that. Also, Dash invented the masternodes system, which allows instantSend and privateSend to work. 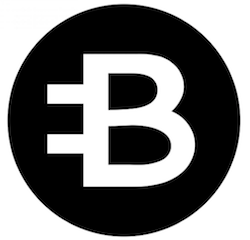 This also lets the project have a decentralized governance structure, and a censorship-free way of funding projects. Currently, the Dash ecosystem gets roughly $1 million per month to spend on everything from Developers to expansion projects in Venezuela. I would love to see these brief updates made to your Dash section. Thanks for pointing that out. I’ll take another look at that section. I would love to know why syscoin is not on the list? It’s currently more scalable then pretty much every coin on that list. It OFFERS INSTANT TRANSACTIONS for all syscoin assets. 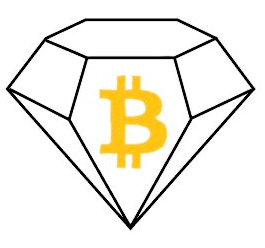 One of the most secure chains out there due to being merge mined with btc. Leading the way in decentralized marketplace, multiple icos upcoming. Real companies with millions of customers are turning to syscoin to use blockchain tech to enhance their business..
Hi James. As mentioned in the intro, this list is the “Top 50” by market cap only. 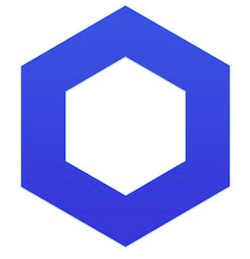 Syscoin is currently at 107 according to coinmarketcap.com. Do you know about Foin? No sorry! This article is only focusing on the top 50 by market cap. i find information about cryptocurcceny.so your article is so informative for me. Hi John. Glad you enjoyed it! Hi there. This article is only focusing on the top 50 by marketcap. However, we have lots of other articles on our site you can take a look at!! Please, I will like to subscribe to your newsletter. Crdially. I want to invest in a crypto currency but I’m really clueless to which coin to buy. My goal is to find the one selling for pennies and respond with gaining me thousands if not millions. Any help I would appreciate!!! 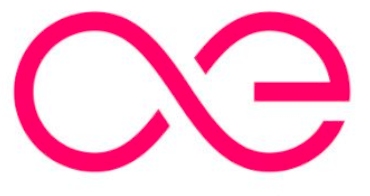 you should use the XRP logo and not the ripple logo. 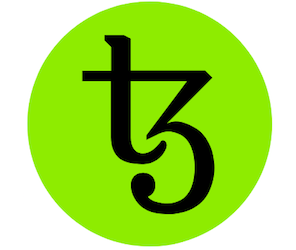 I think you may wish to look further into what should classify as top 50. in my opinion you may not be aware of 2 key coins that will revolutionize the crypto sceen! Am not seeing Dagcoin on the list yet it’s almost in every country in the world. Their plan is also to become a global payment system. OneCoin, I would also like a link or topic leading to verified Cryptocurrency Miners that i can invest in and mine for me…. I find the information helpful and interesting. I would suggest if Jacob could update to us also about fraud n scam cryptocurrencies so that we don’t end up in miseries. Thanks Jacob. Mr Jacob. Thanks for the great information. Can you share with me the information/ secrete you have on Evencoin. It is another kind of cryptocurrencies penetrating the cryptomarket in UAE. As many are looking for which to invest on, they should also be guided and guarded to avoid losing their money into the virtual market.